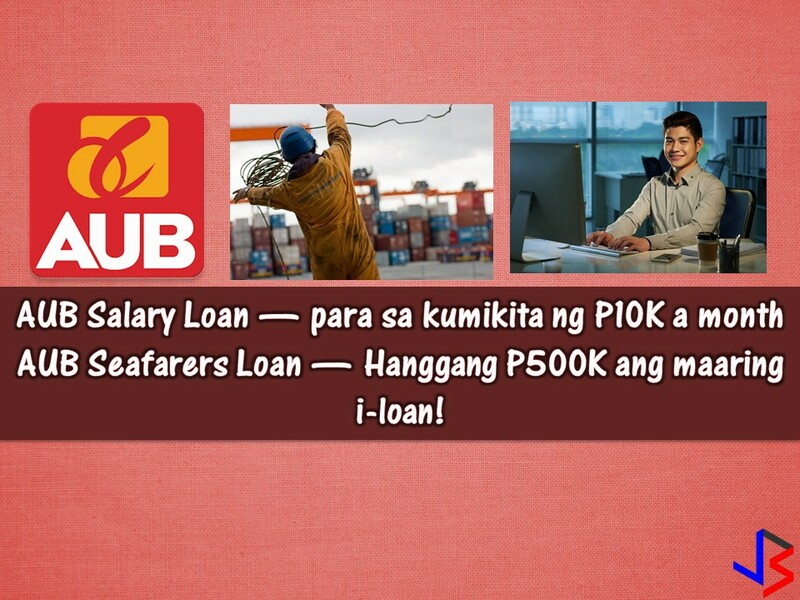 Overseas Filipino Workers (OFWs) need to save while earning big from working abroad. As OFWs, saving money for an emergency, for our family's future or for our retirement is important. Opening a savings account in a bank that you trust and gives value to your money will inspire you to save more. Bayani OFW Savings from Sterling Bank of Asia is a savings account that comes with no maintaining balance and for as low as P2,000 pesos in your account, your money with grow with interest. 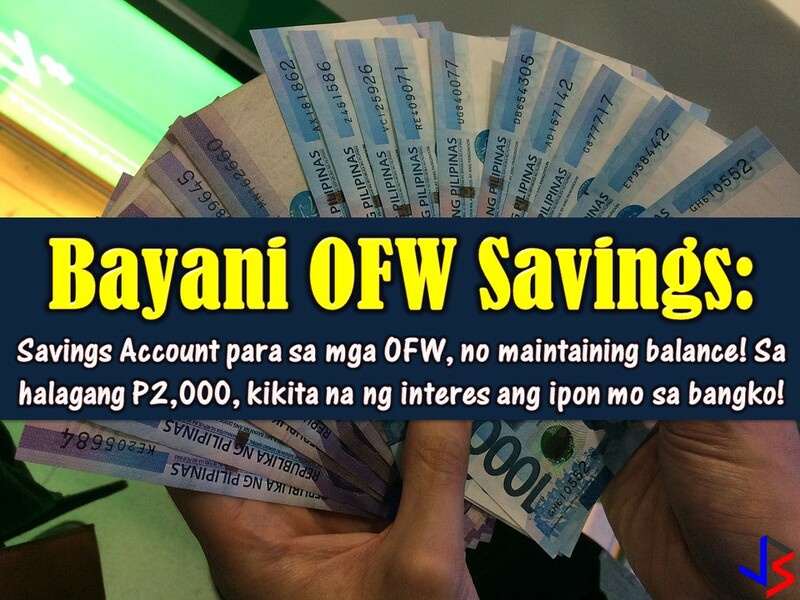 Bayani OFW Savings (BOS) account is an account aims to support the requirement and need of OFW for a special deposit product. It also aims to facilitate and support OFWs in making preparations for their subsequent remittance from overseas since funds can be credited to the BOS account. By developing this product, the bank aims to help OFW to develop the habit of savings and improve financial literacy and financial management skills not just for overseas workers but as well as their families at home. Minimum ADB Requirement — None. Provided that remittance credited to the account is made within 12 months from the account opening date and every 12 months thereafter. Interest Rate — 1% P.A. 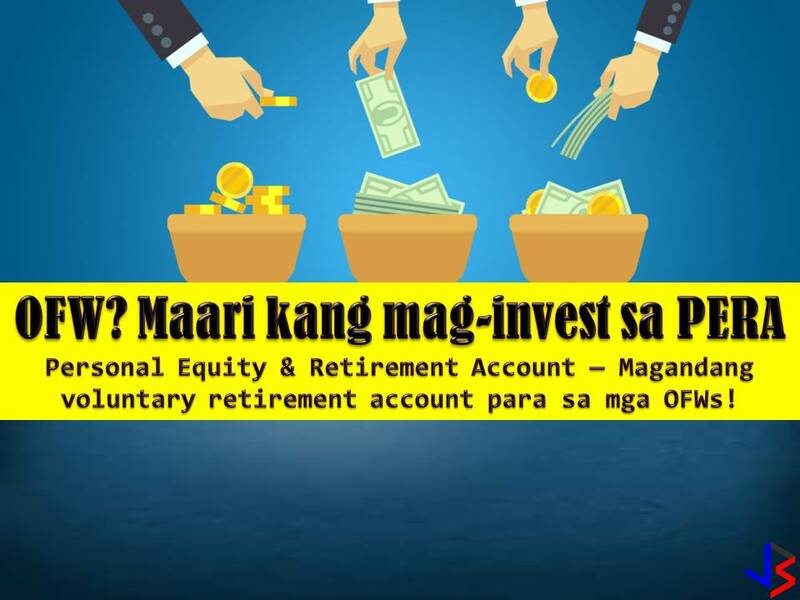 How to remit your savings to your Bayani OFW Savings? Via wire or telegraphic transfer on foreign banks available. 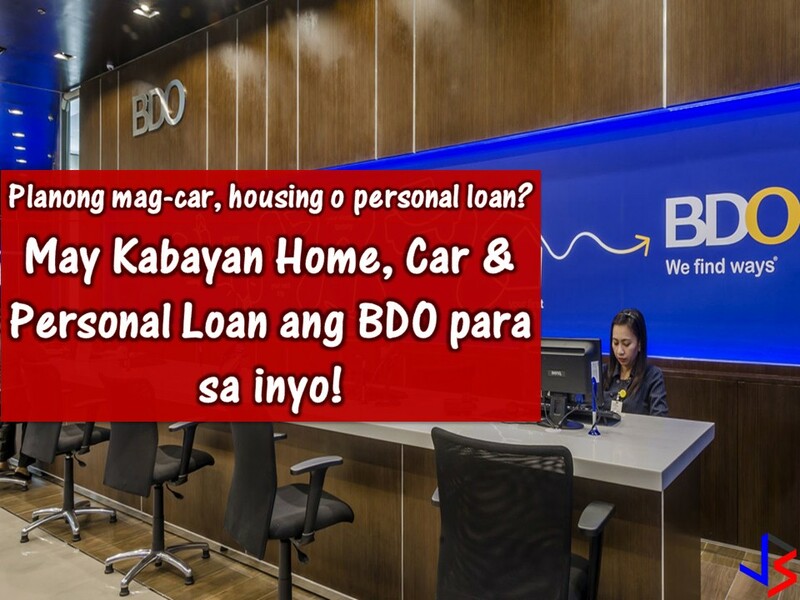 The following are common questions about Bayani OFW Savings! If you are interested please contact or visit directly to the bank's branches in your area.